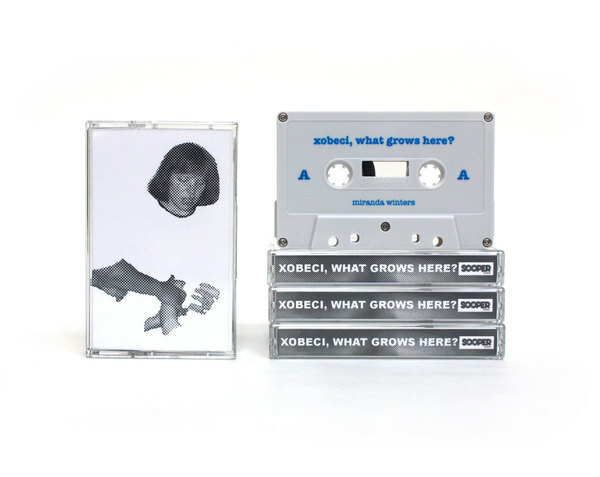 Sooper Records - Xobeci, What Grows Here? Cassette tape professionally dubbed on high performance Chrome Plus tape featuring uniform output between 50 Hz and 20kHz. Grey cassette shells with double-sided machine printed Blue imprint. Three-panel J Card professionally printed, scored, and cut. Purchase of cassette includes immediate digital download. "Punk music is often meant to sound on the verge of flying apart; Miranda Winters’ version feels more apt to dissolve." "Winters’ solo material has a way of hooking you in." 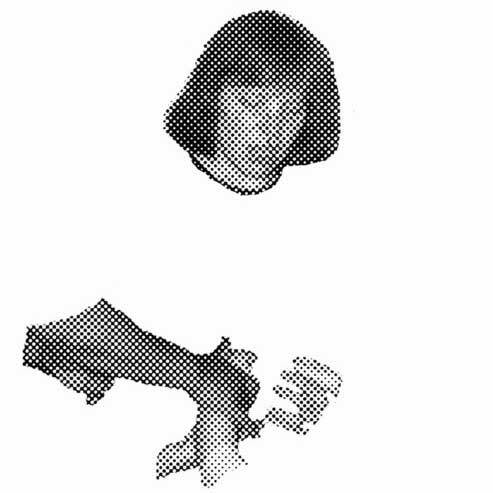 "The Chicago DIY mainstay trades visceral post-punk rippers for understated gems on Sooper Records debut solo album." "For Melkbelly fans, rest assure — Winters is still as vulnerable in her writing here, perhaps even more so." 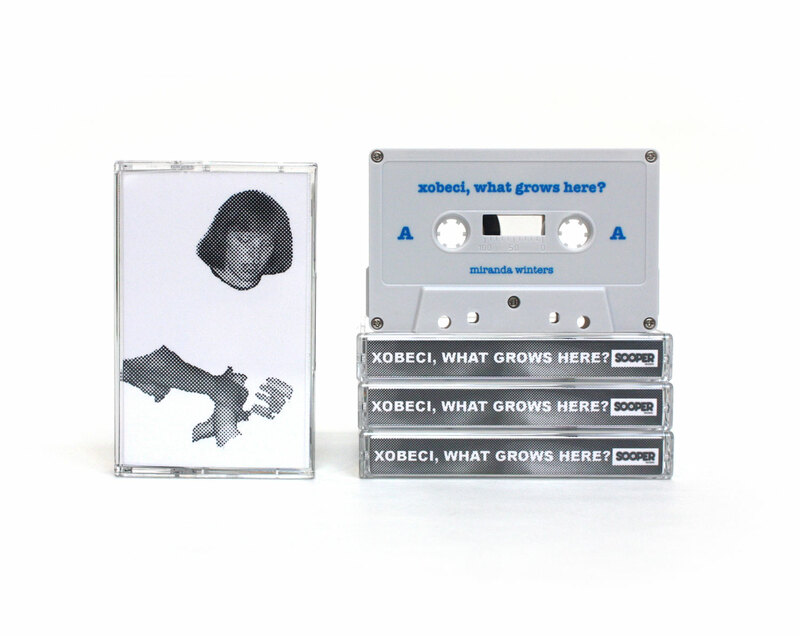 Xobeci, What Grows Here is the latest album by Chicago artist, Miranda Winters.